Rick Woelfel and guest Amy Alston of Callaway Golf discuss how to get the most out of a demo day. 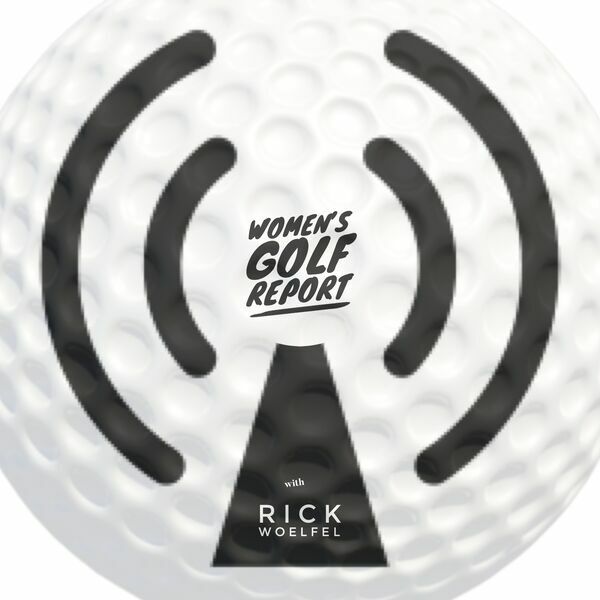 All content © 2019 Women's Golf Report. Interested in podcasting? Learn how you can start a podcast with Buzzsprout. Podcast hosting by Buzzsprout.